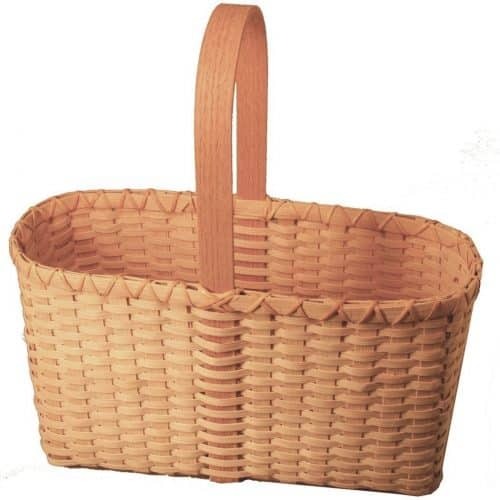 For the eco-friendly environment, baskets are widely in demand. 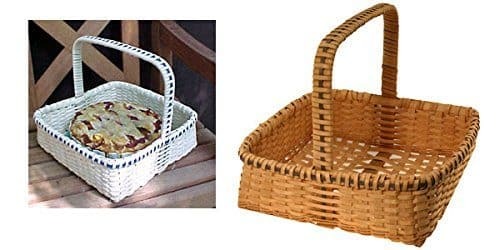 Avoid those plastic bags when you have environment friendly baskets by your side. 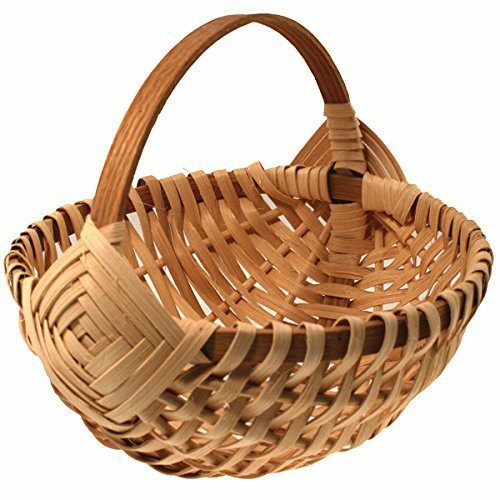 If you have all the possible supplies by your side, you can easily manufacture a basket on your own. 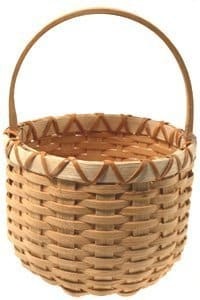 For that, you need Basket Making Kits. 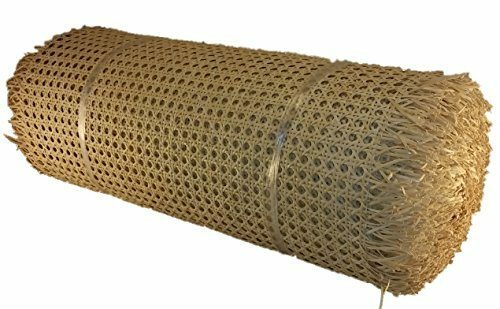 Furthermore Log online at Cane Weaving Supplies and you will come across major supplies. 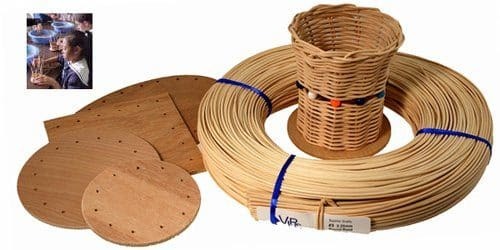 Right from reed spline to the flat reed coils, we have everything in store for you. Thus, depending on your requirements, the sizes and quantity will vary. However, the quality of these supplies is at par with international level. 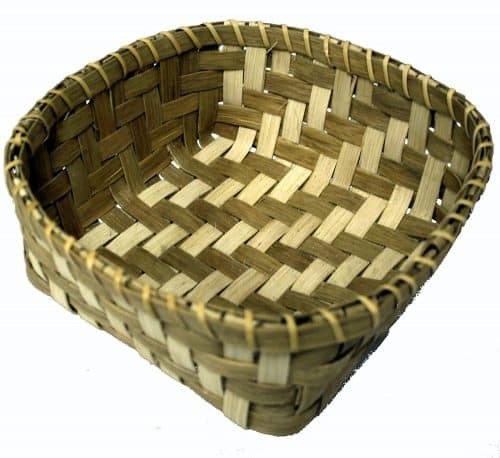 For creating the foot section of the basket, you have reed as one of the promising Basket Making Materials. Moreover, our items are sold in 8 sections. If you are looking for specified continual length, you have to send us a buyer a note for that. The items are perfect for 1/8 inches to 5/32 inches groove. 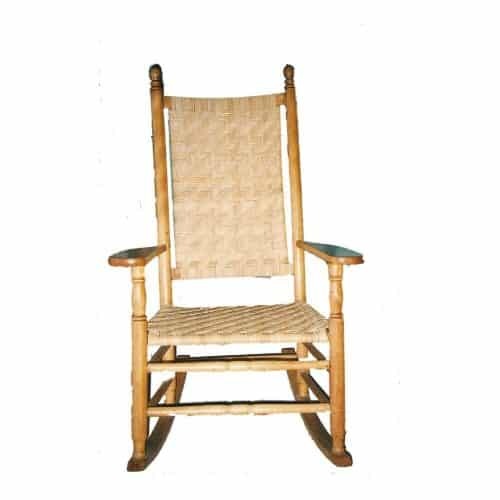 Therefore, apart from manufacturing baskets, these reeds are used for making caning chairs as well. Just enquire with the buyer if you want a sample to test out. 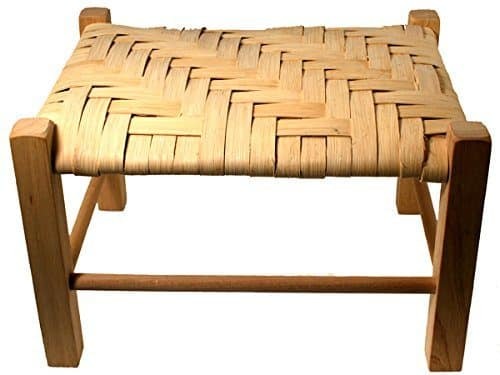 For the basketry and seat weaving, you have flat reed from our source. 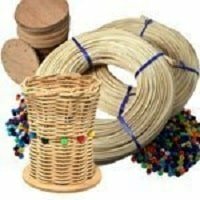 Such kinds of Basket Making Supplies are available in one pound coil, yet it is subject to change based on people’s requirements. The flat reed is available in smoked and natural conditions. 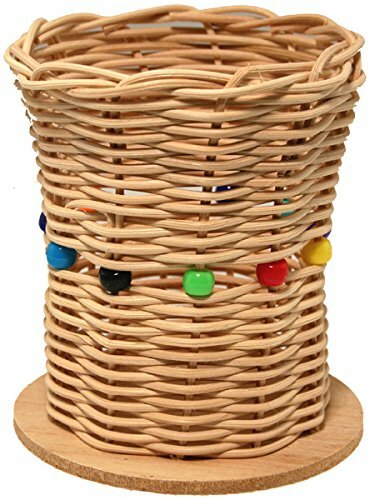 Thus, you can choose anyone you like, based on the basket’s structure and style. The length of the reed will vary from 3 feet to 10 feet long. 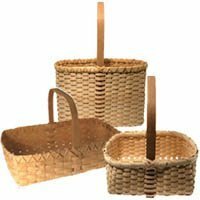 If you want, you can customize your Basket Weaving Kits as per your convenience. But before that, do not forget to check out our price. The kits are a bit expensive from basic items individually. So, you can pre-set your budget accordingly.